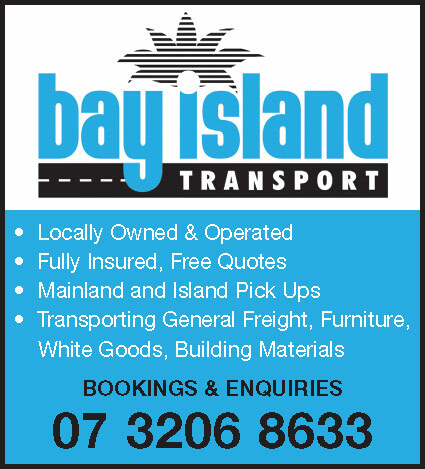 The Southern Moreton Bay Islands (SMBI) Little Bus, will soon be bringing its much needed services to Russell Island. After launching on Macleay Island, the service has been met with a positive response from residents and visitors to the area, many of whom would otherwise struggle to travel around the island. The Bus service provides transport to and from each ferry port around the island, and its schedule is designed alongside the Ferry timetable. Former police officer and founder of the bus service, Amanda Drew, says that the idea for the Little Bus was born from the need to get loved ones home safely. “Safety is a big part of my mission. I have lived on Macleay Island for 6 years, and my children often work late and need a way to get home safely” she says. After reaching out to other residents, Amanda soon discovered that she was not alone in her concerns. She also found that many vulnerable or elderly residents needed to book expensive transport two days in advance in order to leave their home. “We can definitely make our more vulnerable residents lives easier and more enjoyable just by being there”, Amanda says. In addition to the Little Bus, Amanda has also introduced the Community Bus. This service responds to aged care requirements or others for people in need, and can take residents right to their door. The current route around Macleay Island takes around 20 minutes. Russell Island is larger, however, so the route is likely to take around 40 minutes. “Ideally we’d like to have two busses on Russell Island” says Amanda, “one would cover the first half the Island and another would cover the second half.” The introduction of the service on Russell Island is now mostly reliant on sufficient funding. “We are currently working with the Redland City Council to sort out funding for the bus. As soon as we have enough, it will be ready to launch,” says Amanda. “The more our busses are used, and the more people know about it, the quicker we can spread out our services.” With continued support from the community, Amanda aims to create safety and security for residents and visitors of the Southern Moreton Bay Islands. 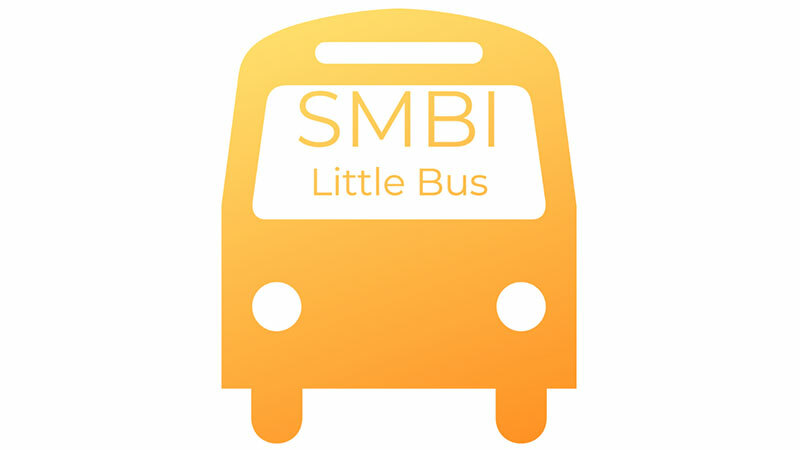 Timetables for the SMBI Little bus can be found on the SMBI Little Bus Website, at www.smbilittlebus.com.au. To find out when the new services are launched on Russell Island, Residents can sign up to the newsletter, or follow the service on facebook.